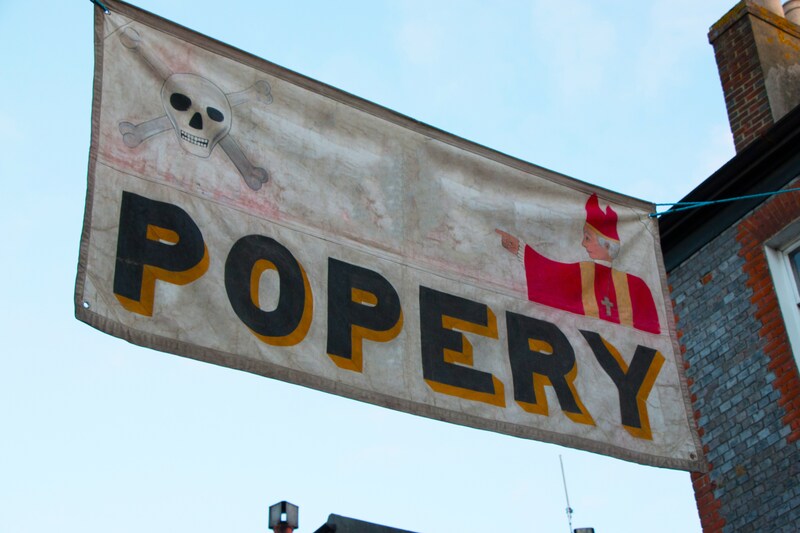 NEW SIGNING: Rooks receive Papal visit! Lewes FC are pleased to announce the signing of Ben Pope from Burgess Hill Town. Pope has already proved to be a thorn in the side of the Rooks this season, scoring for the Hillians in our New Year's Day defeat at the Pan. Well, if you can't beat 'em, sign 'em. The 21-year-old forward will bring further competition to a Lewes forward line depleted by the loss of Jonte Smith to Oxford United on the Football League's deadline day, and Darren Freeman is "delighted" to have secured Pope's signature. "Ben's been around Sussex clubs for years," said Darren. "I've watched him progress in many matches. Ben will bring, first and foremost, competition for places and goals. Every club he's been to he's scored goals. We've created chances to win games but haven't converted them recently, and Ben will give us more potency. "He also brings options to put players in different positions. One ingredient Ben has that you can't coach is he's winner. At this stage of the season, we need someone like him in our squad." Pope will team up at the Pan with his former Burgess Hill and Worthing colleague, Kieron Pamment, who joined the Rooks earlier this season. Ben was part of the Brighton & Hove Albion Academy as a youngster, before joining Worthing at the age of 16. He graduated through Worthing's youth ranks to become a first-team forward, before leaving for the Hillians at the start of this season. Pope was the Hillians' top scorer, netting nine times this season.